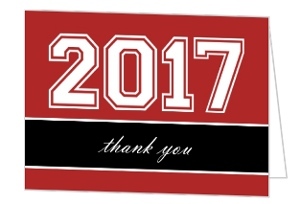 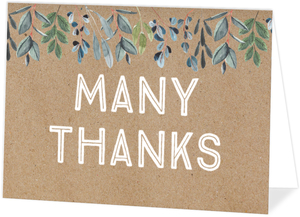 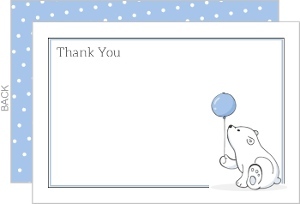 This page is full of general thank you cards. 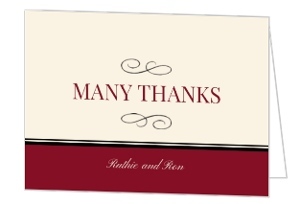 The uses are endless so I won't start listing them. 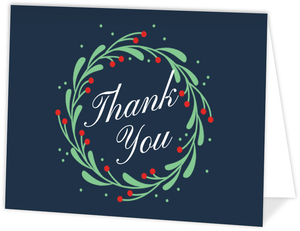 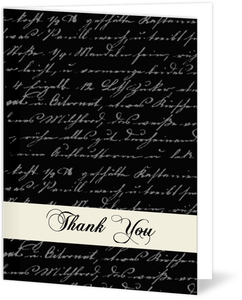 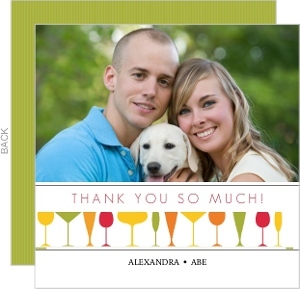 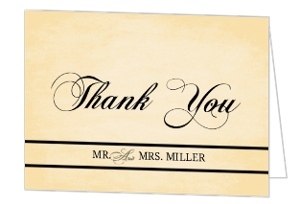 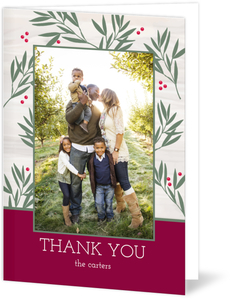 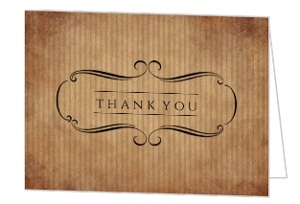 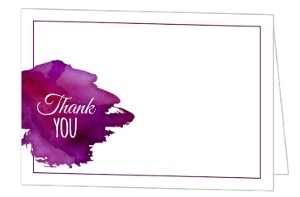 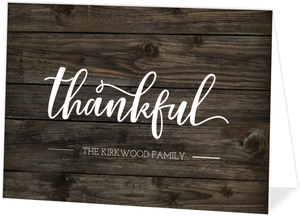 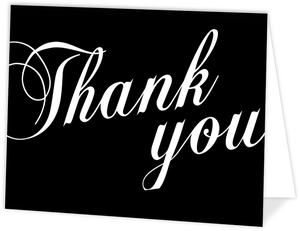 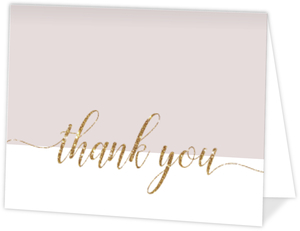 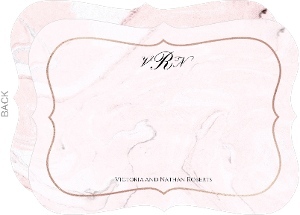 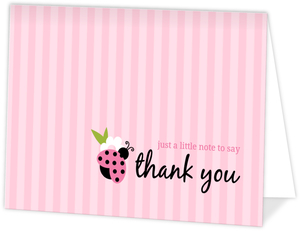 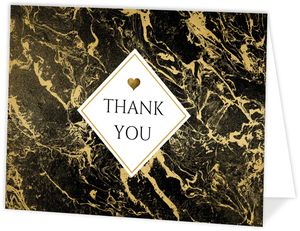 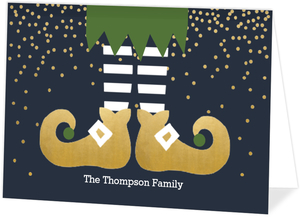 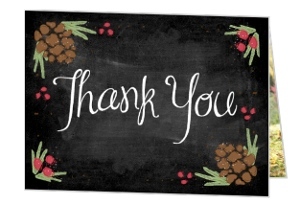 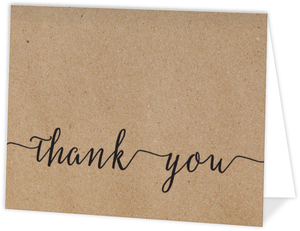 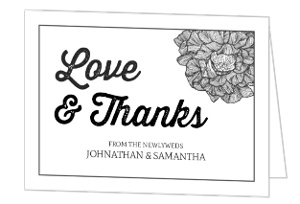 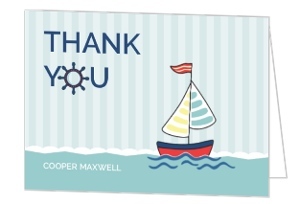 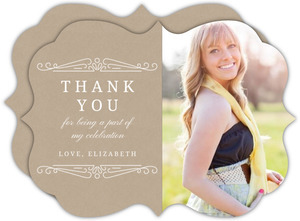 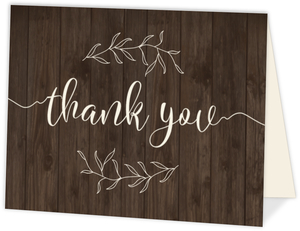 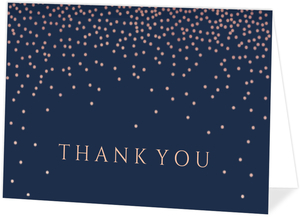 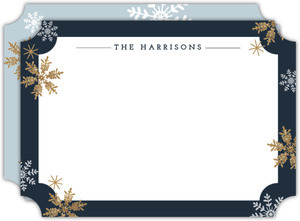 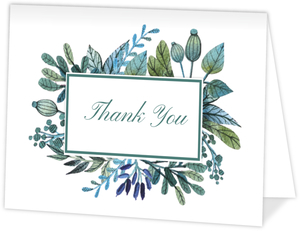 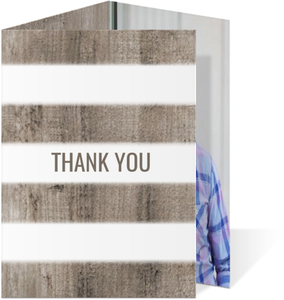 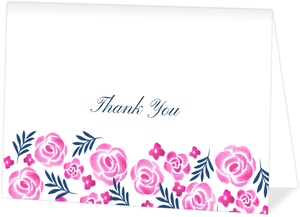 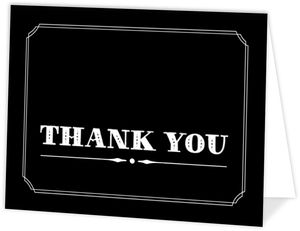 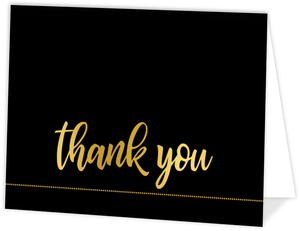 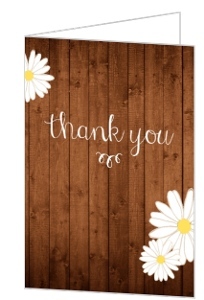 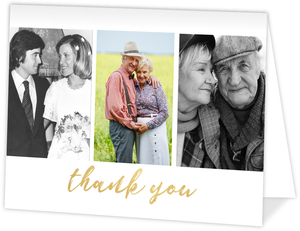 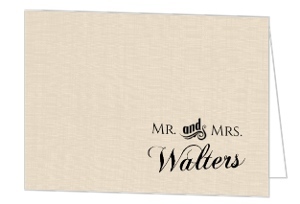 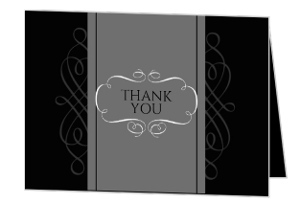 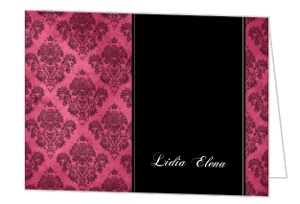 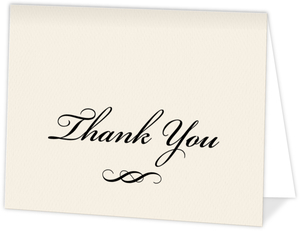 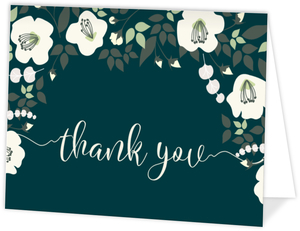 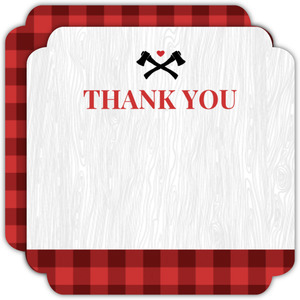 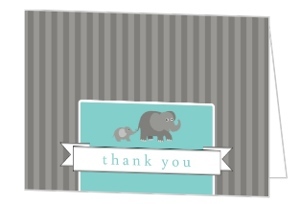 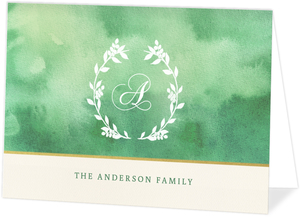 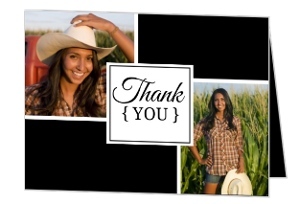 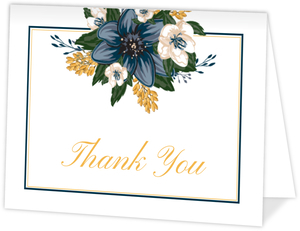 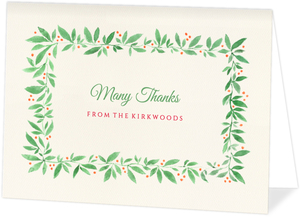 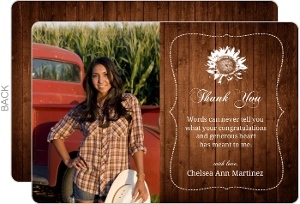 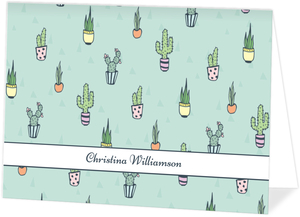 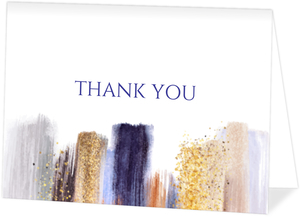 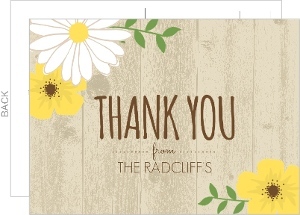 Just know that each and every thank you card design above is able to be personalized with very few limits. 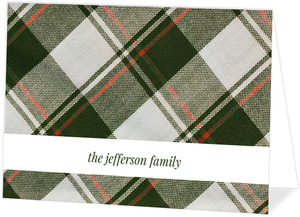 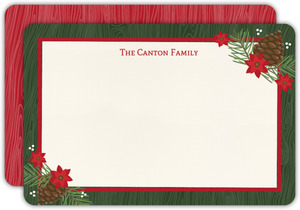 They'll be printed by our expert print team, and shipped right to whatever address(es) you'd like. 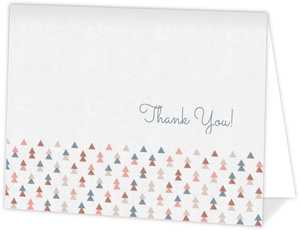 Thanks for shopping InviteShop.